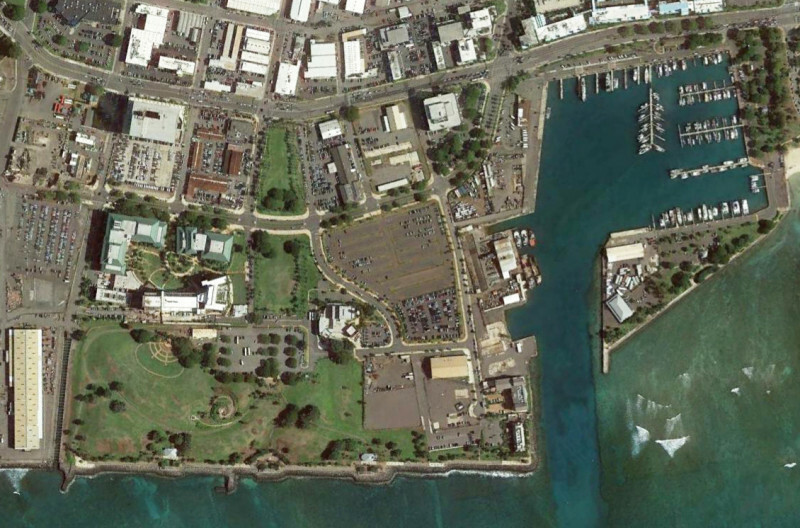 The Kakaako Makai Area encompasses approximately 221 acres and extends Makai of Ala Moana Boulevard between Ala Moana Park and Aloha Tower. The overall vision for the Makai area was to create an active commercial waterfront area that can achieve a people-oriented character through a variety of new developments. WILSON OKAMOTO CORPORATION prepared the Infrastructure and Transportation Plans.